You browse the internet every day, but you will be surprised to know that the internet that you browse everyday is just the 4% of the total internet. Yes, it is absolutely right. What about the other 96% of the internet then? What exactly it is? Well, it is known as the deep web or the dark web which is a hidden web, not meant to be accessed by everyone. You cannot access the dark web with your normal browsers and need a special browser such as the Tor browser to be able to access the dark side of the Internet. Now accessing the dark web isn’t recommended, but it is a voluntary decision. So if you decide to access the deep web, then firstly you will require the Tor browser. So let us find out more details about what is Tor browser. Let’s find out what it is and how you can get it and use it. Recommended: How To Install Kodi On Windows 10 For Free Sports Streaming? To answer what is tor, we can say that the tor browser is a deep web browser. You can say it is a bit like your normal Google Chrome or Firefox. But unlike these common browsers, the tor browser is specifically designed in order browse through the dark web. With the Tor browser, you can hide your identity and thereby access the dark web anonymously. Due to this, no one will know who the user on the other end is and hence all your personal information will be safe and the privacy will be intact. The Tor project is highly backed by the Central Government of the United States. Both Tor Project as well as the United States Government promotes one common motto which is anonymity on the web. This is the reason why Government has backed up the Tor project and also provides them a lot of funds for further research and day to day running as well as promotion and expansion. Earlier, the Tor browser was known as the onion browser. But later it received a name change to be called what it is today. Also known as Onion Routing back then, this popular browser came to the fore in the year 1997. It was developed by the DARPA back then. But then renowned computer scientists Syverson and Roger Dingledine along with Nick Mathewson took over the project. They further developed this browser and then renamed it as TOR project. After its rename, the browser was again launched for the market in the year 2002. Since then it has become better year by year as the company constantly looks to improve the browser. The company runs on the motto of promoting anonymity over the web. It is this motto only which enabled them to make the Tor Browser and even their browser runs on the same principals of following anonymity. The government funding has given the company a huge boost and they have used those resources over the years to develop the browser and make it as good as it is today. Moreover, it is these funds only which have enabled Tor Project to keep this dark web browser absolutely free of cost so that everyone across the world will be able to use it. Your safety primarily depends upon yourself and not the browser. Firstly, if you are not much sure then you shouldn’t even decide to access the dark web. It is a dangerous place to be at because many illegal and criminal activities take place over here. So you need to take care of your own safety and be accustomed with the precautions of accessing the dark web. When it comes to the browser you use to access the dark web, then Tor, the dark web browser is one of the safest out there. It provides you anonymity with which you can access the deep web. It ensures your privacy and maintains your anonymity. It is a very well developed browser which ensures that the users stay safe from all kinds of viruses, malware and other stuff which could either harm you or your device. 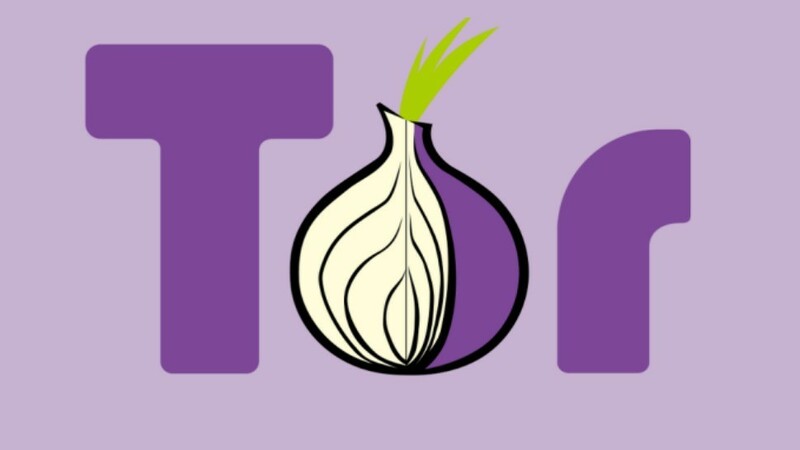 So we have seen what is tor and how Tor browser can be used to access the dark web. We learnt about its history and features, we came to know how to download and install it and we saw that it is very safe if right settings are selected over it. So if you want to access the dark web as well, then install the Tor browser now.